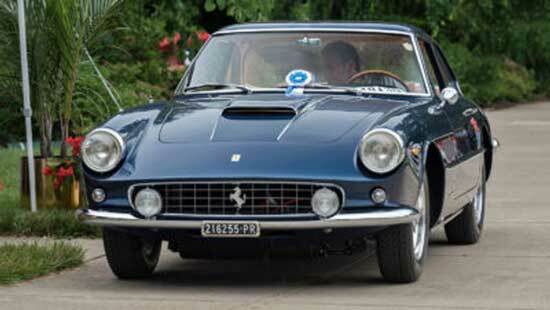 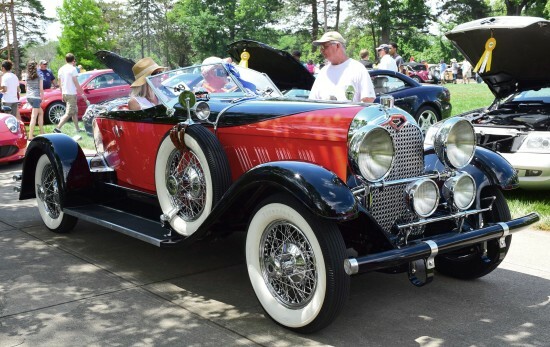 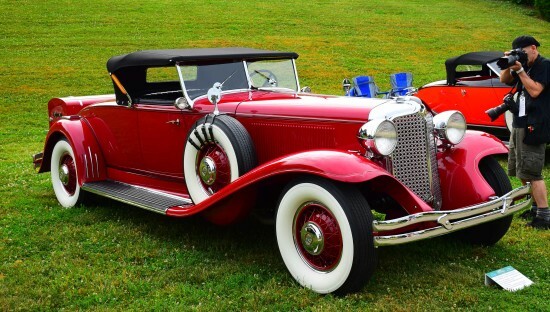 Car show classes throughout the formal gardens of picturesque Ault Park. 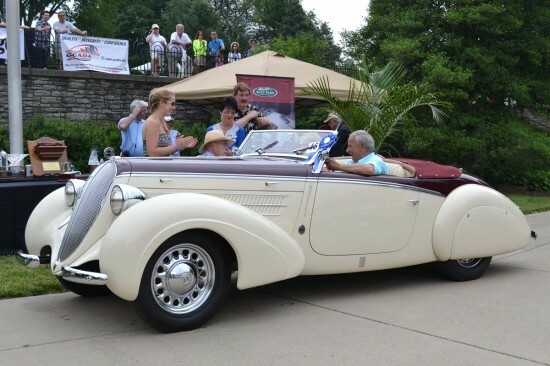 Benefiting Arthritis Foundation Ohio River Valley: Juvenile Arthritis programs. 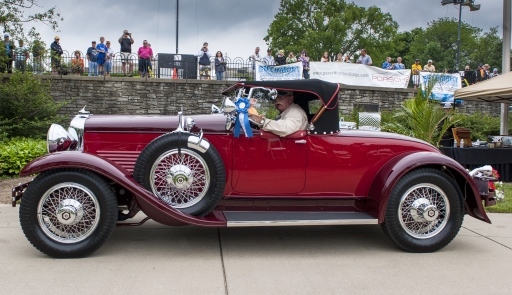 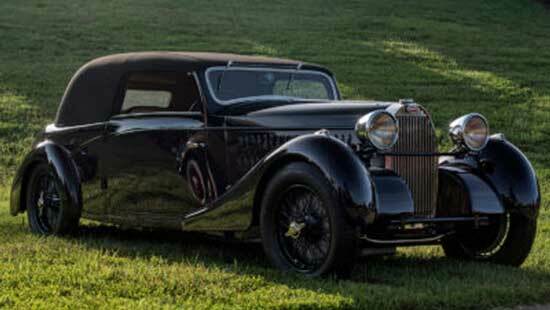 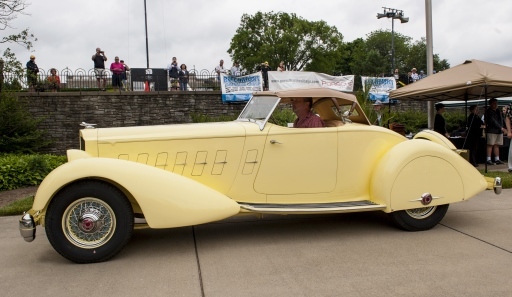 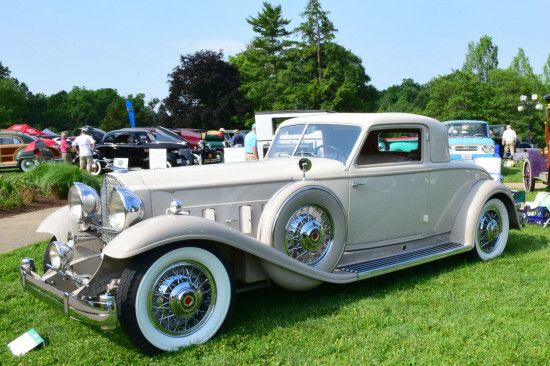 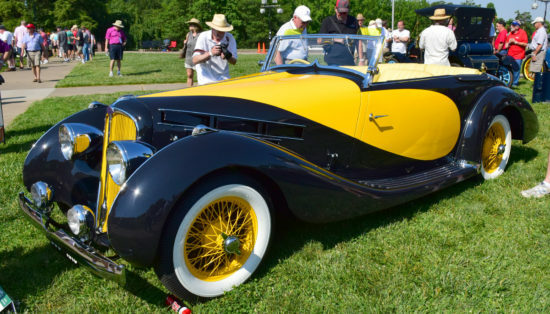 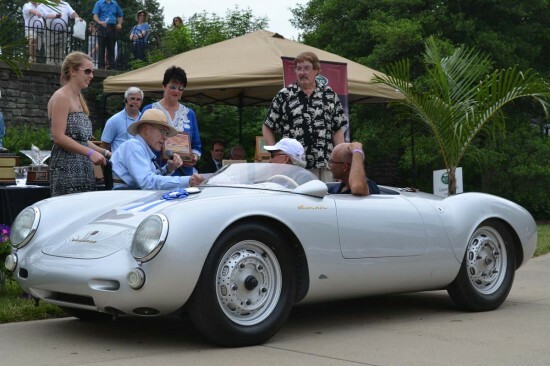 Name changed from Ault Park Concours in 2017.